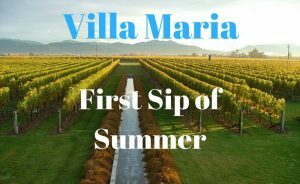 Join Villa Maria and Wine Oh TV's Monique Soltani for Villa Maria First Sip of Summer Tweet Up on June 21st 5:00pm Pacific! 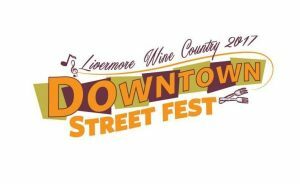 Wine Oh TV's Monique Soltani to host 2017 Livermore Wine Country Downtown Street Fest: Lifestyle Pavilion on May 6th. 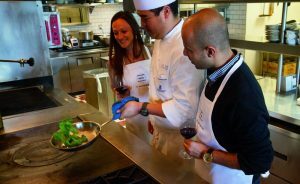 California's most accomplished chefs are making their way to The Ritz-Carlton, Half Moon Bay and now is your chance to to play "sous chef" for a day! 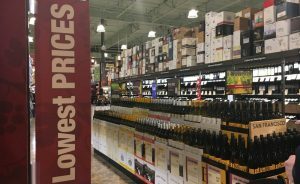 TOTAL-ly Amazing New Wine Store & More in Mountain View! 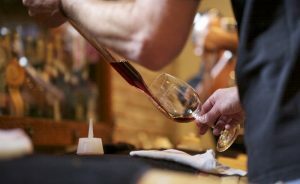 The inaugural “Barrels, Bottles & Brews” event in Livermore, held this past weekend, March 25 & 26, gave a wide audience of tasters a whole new reason to love Livermore wine country. 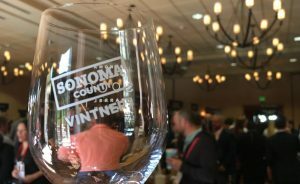 We gave it a whirl.